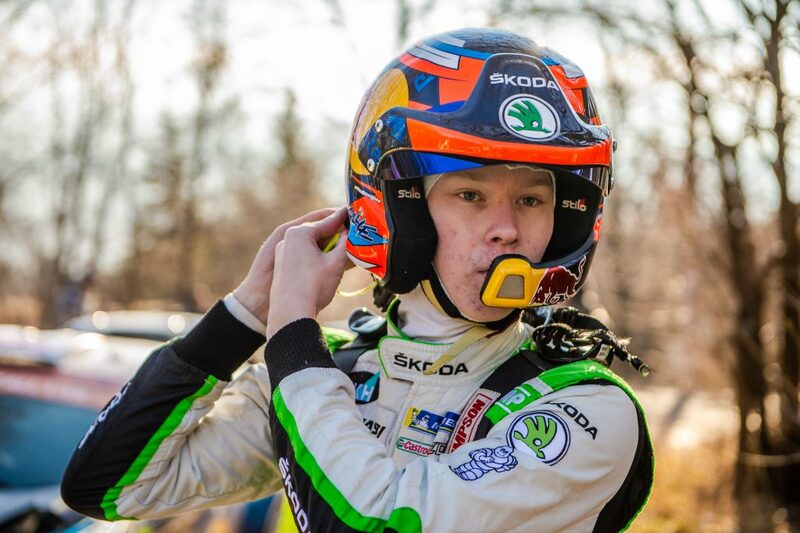 Kalle Rovanperä is one of the brightest young talents in rallying right now and seems all set for a stellar future. 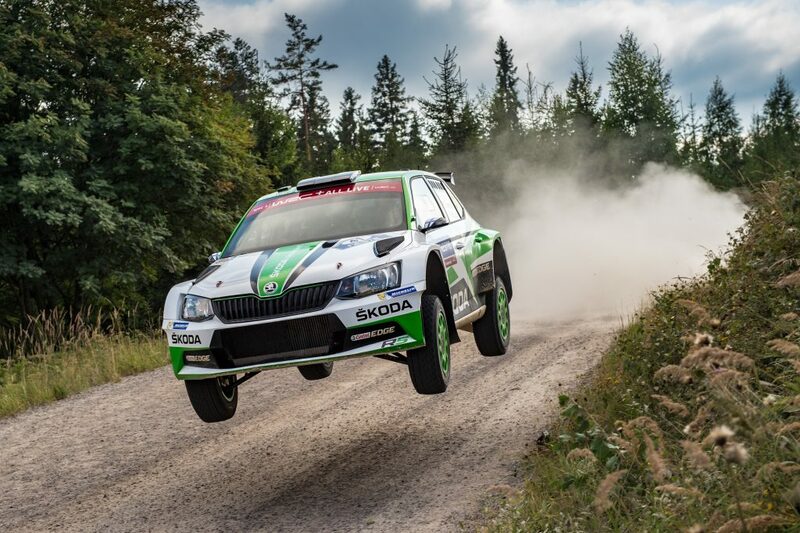 Even though he is just seventeen years old, he came into this season as the reigning Latvian Rally Champion and has gone on to defend his title in impressive fashion for the TGS Worldwide OU team of former ŠKODA works driver Toni Gardemeister. After winning 2016 Latvian championship with five event victories along the way, Rovanperä faced a busy schedule this year as he looked to build more experience behind the wheel. 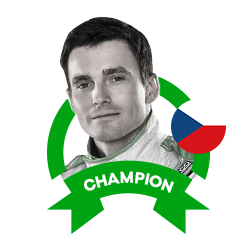 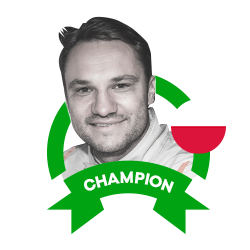 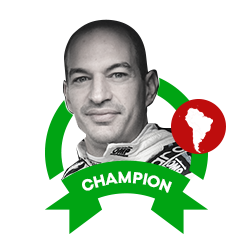 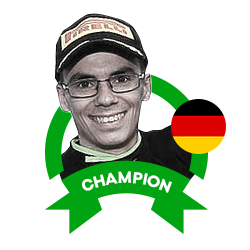 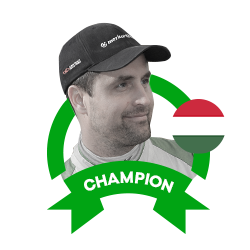 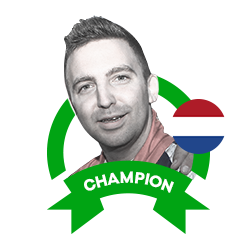 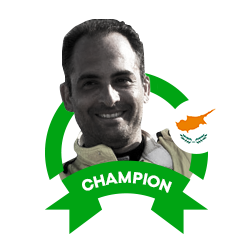 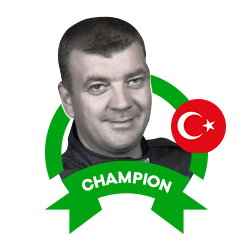 As well as driving the Latvian championship once again, he has also competed in selected rounds of Finnish and Italian championships. 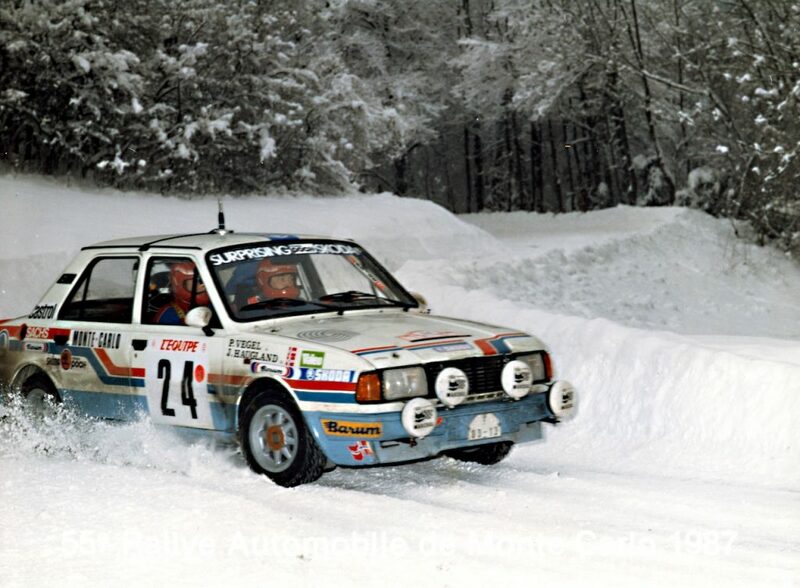 He began this season alongside the experienced co-driver Risto Pietiläinen, who was alongside Kalle’s father Harri throughout most of his rallying career. 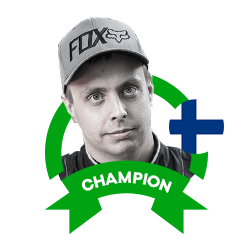 But for the final part of this season, he was partnered by Jonne Halttunen as he looked for a younger co-driver to build a long-term relationship with. 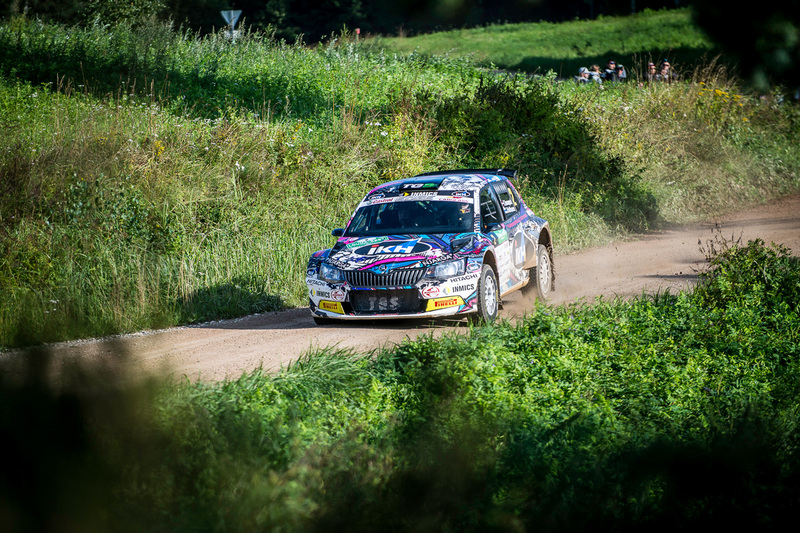 The defence of his Latvian title started at the Rally Alüksne where he finished 1 minute 38 seconds ahead of rival and fellow ŠKODA FABIA R5 driver Nikolay Gryazin, an impressive gap at what is a short 95km long event. He dominated proceedings winning each of the ten special stages driven. 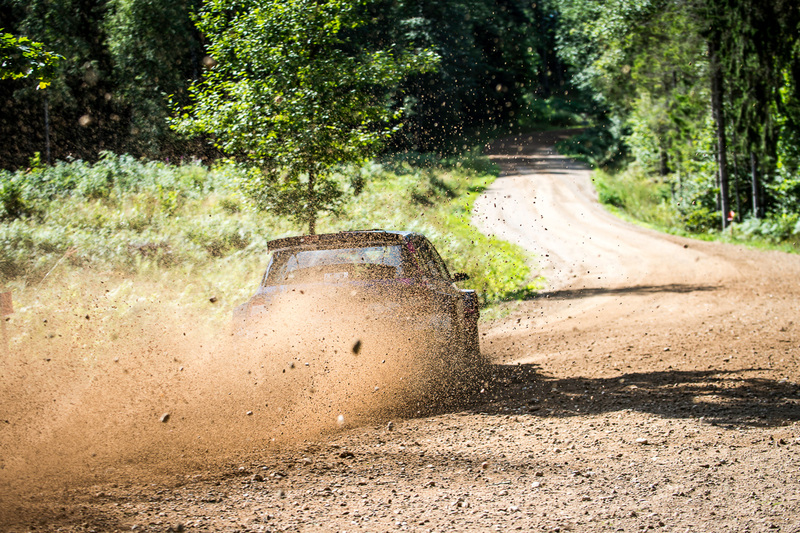 It was the same story at the Rallijs Sarma in round two as Rovanperä won all eight stages to end up 38.4 seconds ahead of Gryazin again. 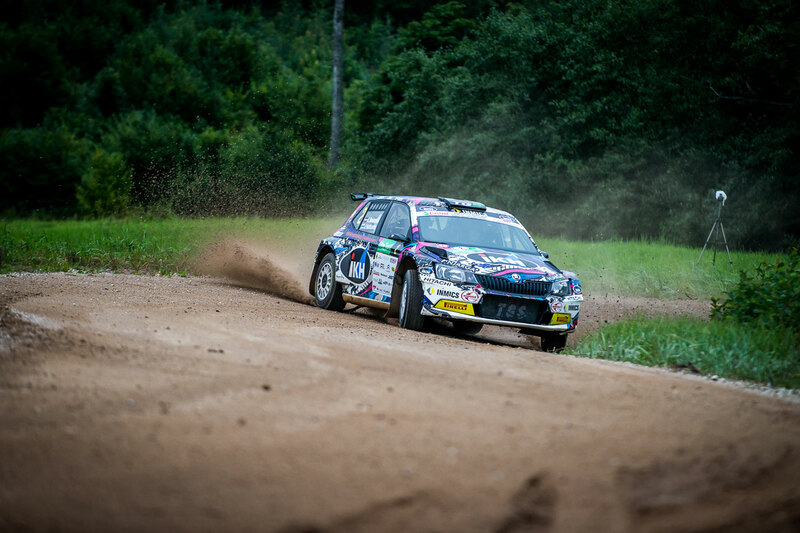 But at a fascinating Talsi Rally in round three the positions were reversed as Gryazin edged out Rovanperä by just 0.7 seconds in a titanic struggle, stealing the win by the narrowest of margins on the final stage. 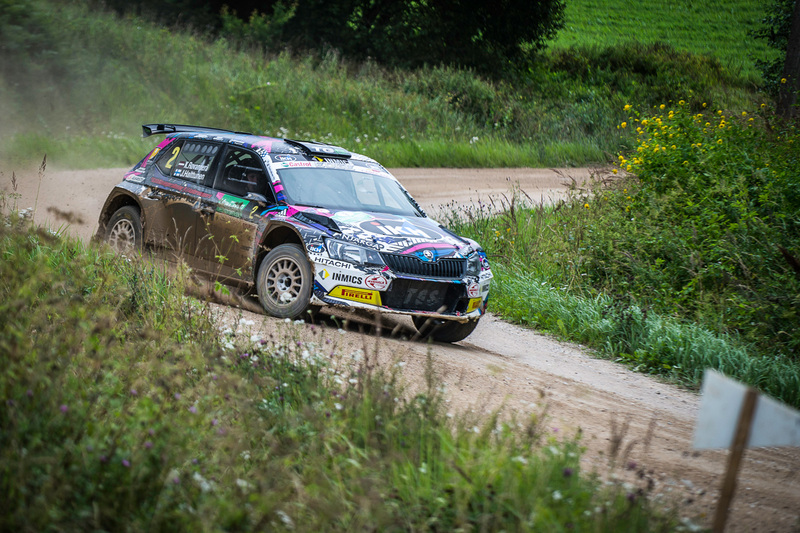 Some might have expected a big disappointment to affect such a young driver, but normal service was resumed in the next round, the Rally Latvija, as Rovanperä won eleven of the twelve stages to cruise to victory by a margin of 1 minute and 34 seconds. 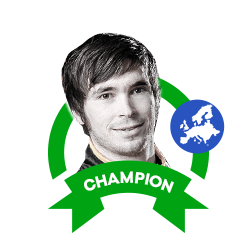 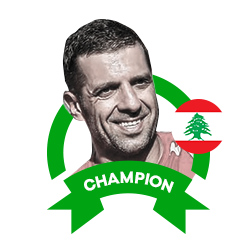 Last year, he won this event at the age of just fifteen and he secured a second win here in even more emphatic style. Next up was the Lõuna-Eesti Ralli, which is on both the Estonian and Latvian rally calendar. He drove here with Jonne Halttunen for the first time and even though they could only finish third overall, they were just 14.9 seconds behind the winner and still finished top of the Latvian standings by a huge margin of more than three minutes. 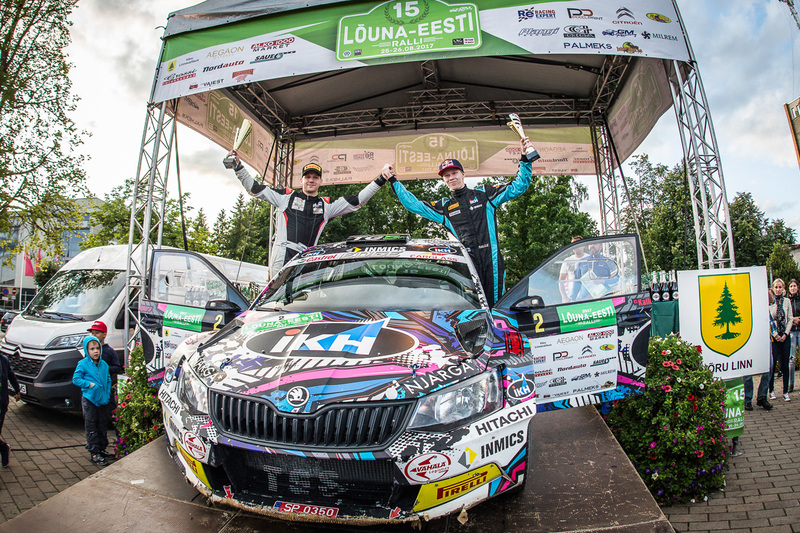 The points from that result were enough to ensure that Rovanperä would be crowned Latvian Rally Champion for a second time at the age of just sixteen. 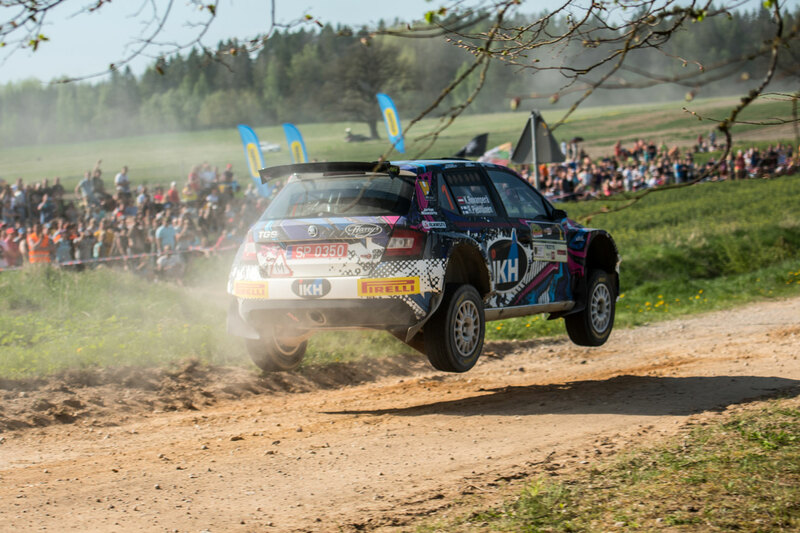 Rovanperä did drive the final two rounds of the championship which were made up of the two individual legs of the European Rally Championship event, the Rally Liepāja, finishing second overall and second in both legs, but this was done in another car. 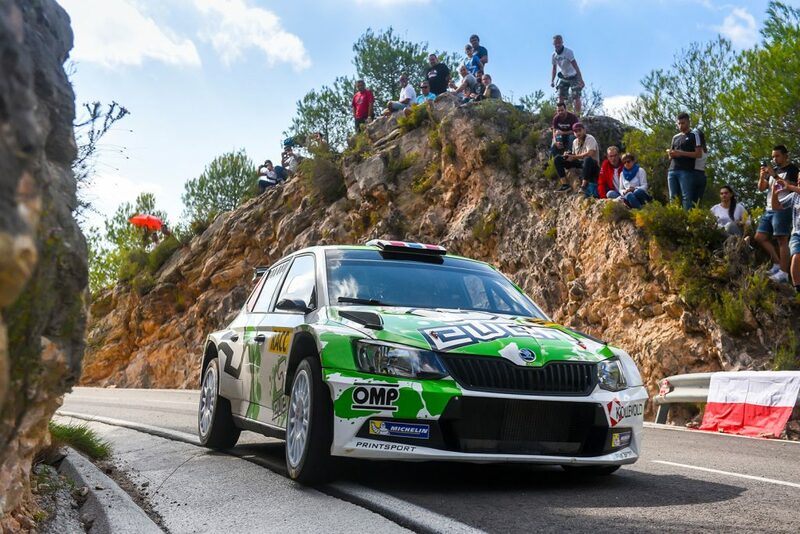 But by this point, his title had already been secured in a FABIA R5. Outside Latvia, Rovanperä also made headlines at home thanks to his two drives in Finnish Rally Championship events. 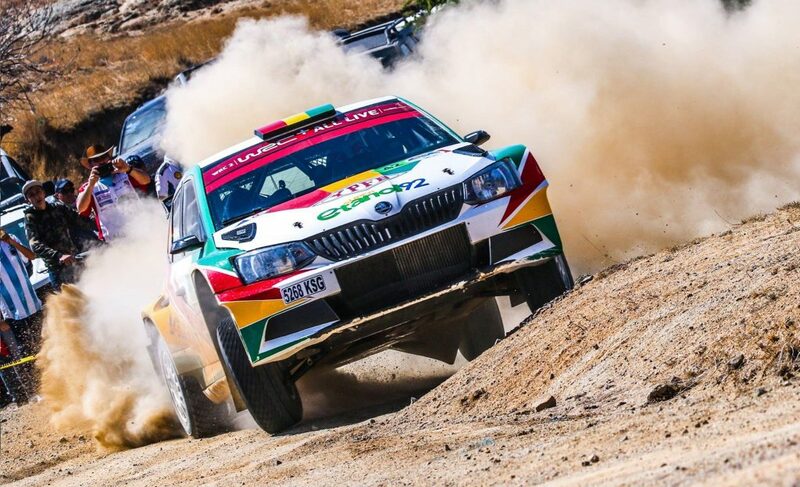 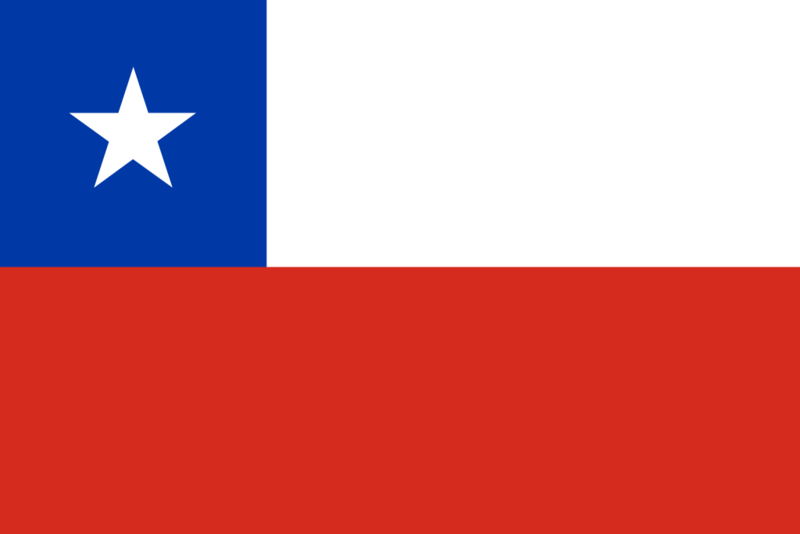 Because of his age, he was required to get special dispensation to drive in both and was the first driver under eighteen to be permitted to take part. 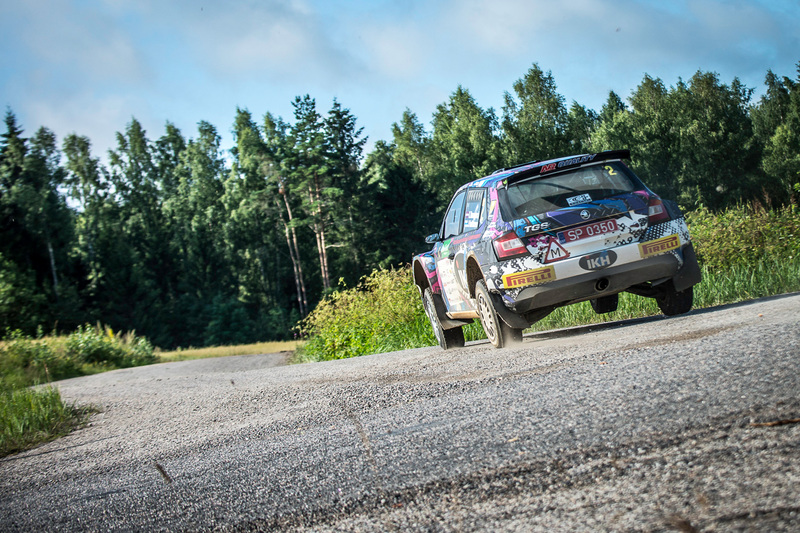 His co-driver Risto Pietiläinen had to drive on the road sections between special stages and he was not permitted to score points, but nonetheless, he managed to win both events. 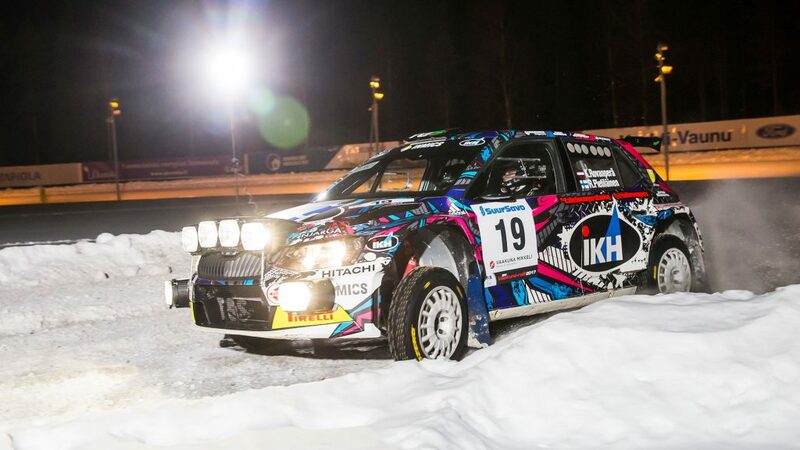 At the SM Vaakuna Ralli, he finished 10.7 seconds ahead of Teemu Asunmaa, who would go on to be crowned Finnish Rally Champion this season. 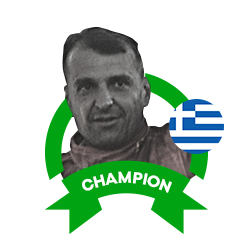 And it was the same story at the SM O.K. 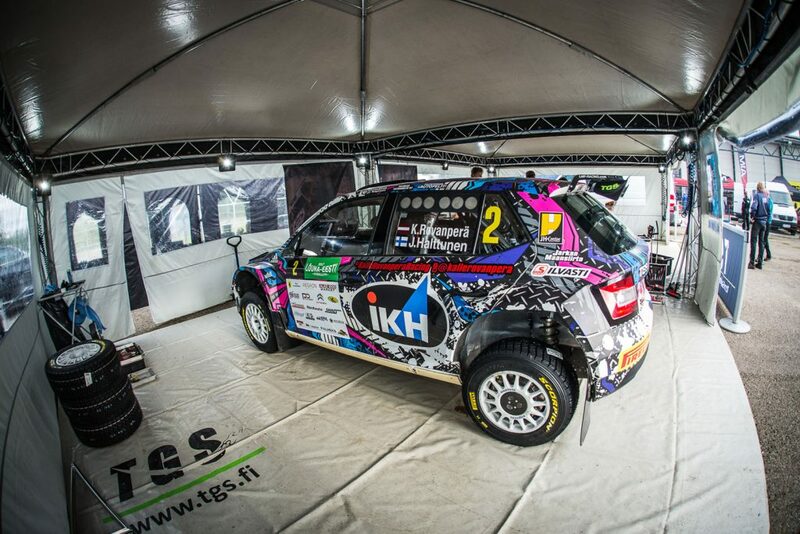 Auto Ralli as he won all but one stage to claim victory over fellow FABIA R5 driver Juuso Nordgren by 27.7 seconds. 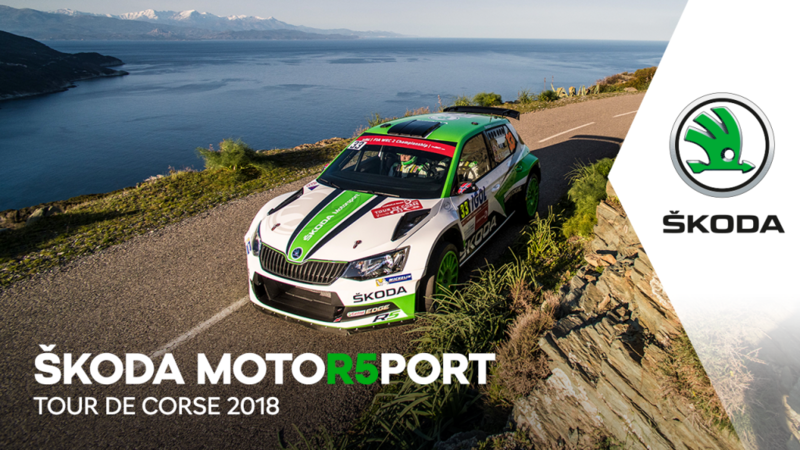 To date, Kalle Rovanperä rallying career reads like a fairy tale and he added another chapter to this with his FABIA R5 in Latvia and Finland in 2017. 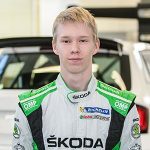 Kalle Rovanperä (born 2000) is the son of former WRC driver Harri Rovanperä, who won the Rally Sweden in 2001 and drove the final year of his career in a FABIA WRC. 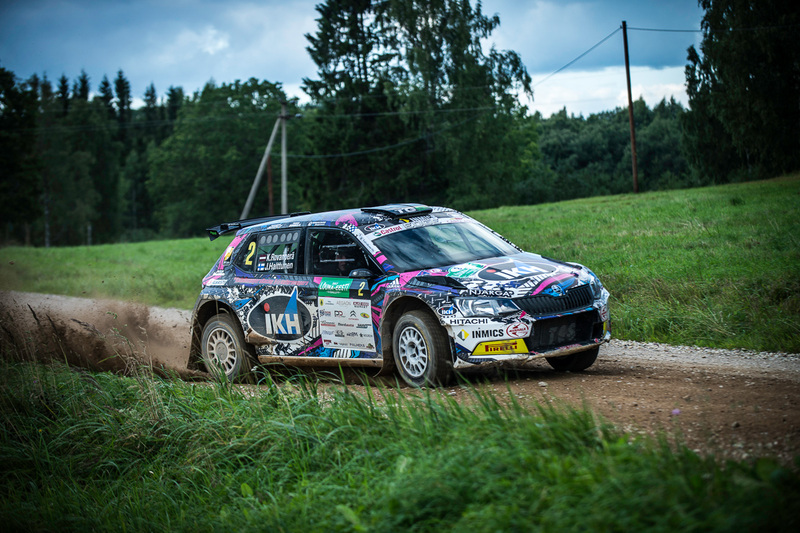 His driving made waves online while still a young teenager and in 2015 he won the 2WD category in the Latvian Rally Sprint Series. 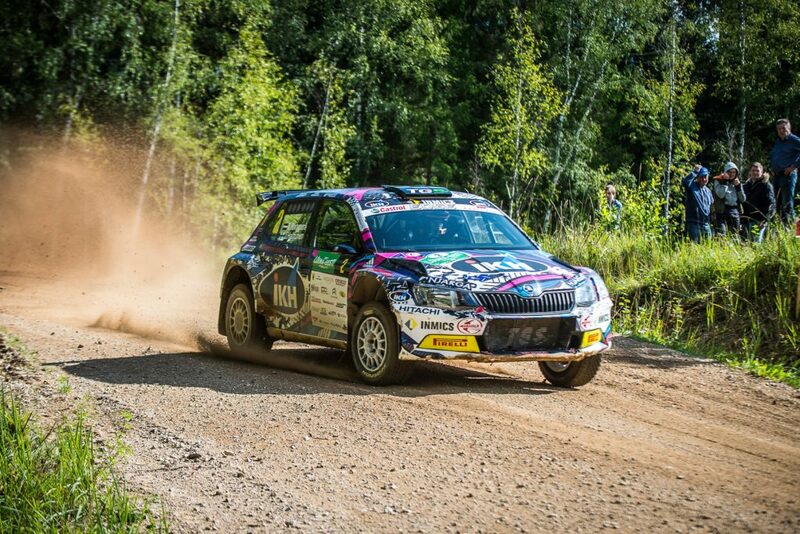 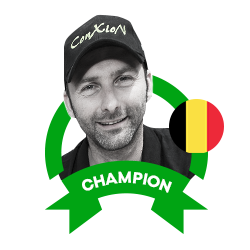 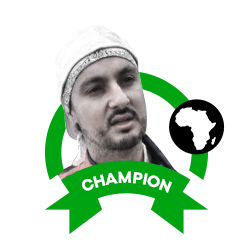 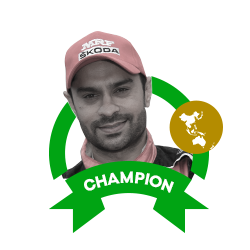 The 2016 Rally Alūksne 2016 was his first rally in a 4WD car (a FABIA S2000), and he won it. 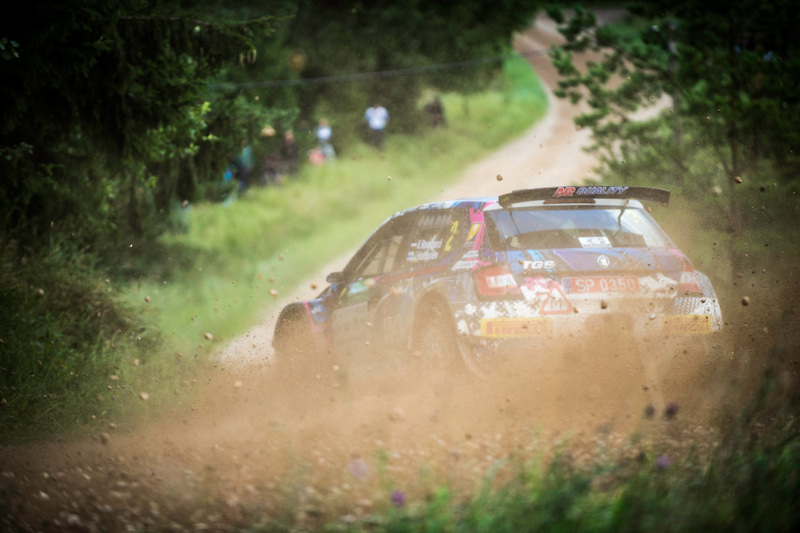 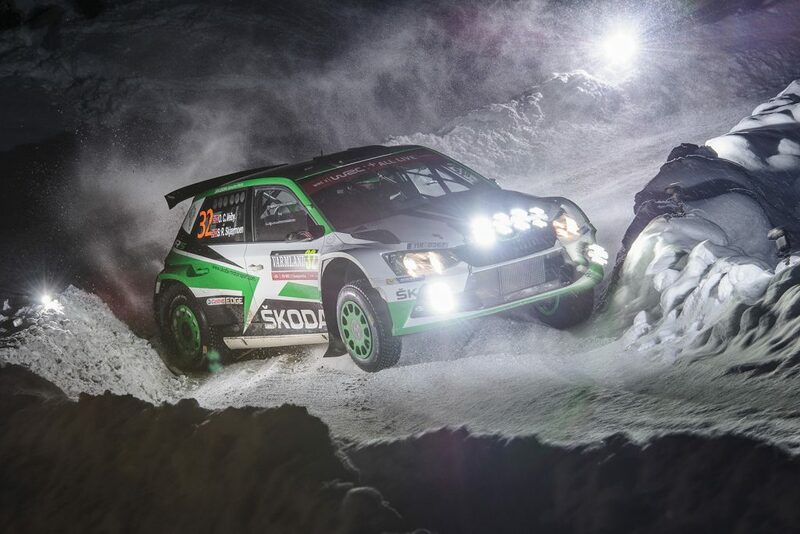 The same season, at the Rally Žemaitija, he drove his first rally in a FABIA R5, finishing second overall. 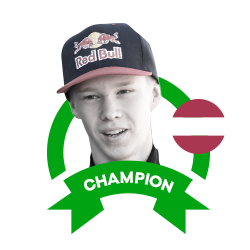 At the age of just 16, he was crowned the youngest ever winner of the Latvian Rally Championship in 2016, winning five rallies along the way. 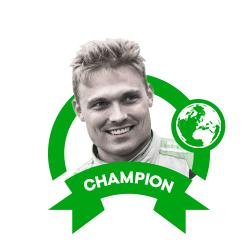 A year later he retained the title in similar empathic fashion. 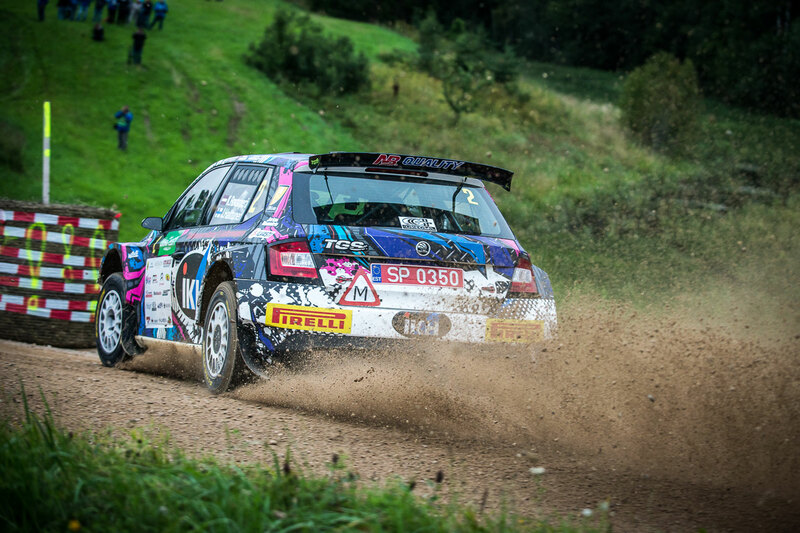 He ended this season by making his WRC debut at the Rally Wales GB and taking part also in the Rally Australia, where he became the youngest ever winner in the WRC2 category.